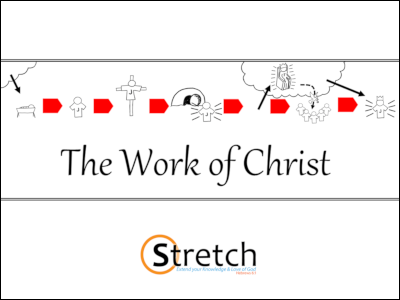 A Stretch event is a 2-hour, interactive seminar where we think through a Christian doctrine or how the Christian faith engages with an issue in today’s world. Please get in contact if you would like to consider hosting an event at your church. The Bible often describes the Christian Life as a journey or race. In one sense Christians possess salvation already, however the Bible usually speaks of salvation as something we wait for in the future. Only those who persevere to the end will be saved. 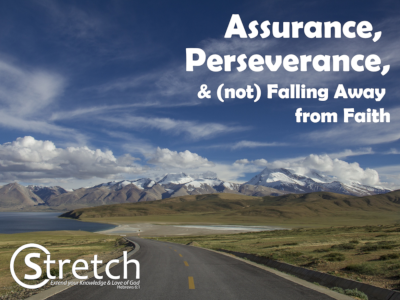 So how can we have assurance that we will persevere? We don’t know what challenges tomorrow will bring! And what about friends who were once Christians and have since turned away? This seminar will help us think clearly about these things, and how to help one another persevere in Christ firm to the end. 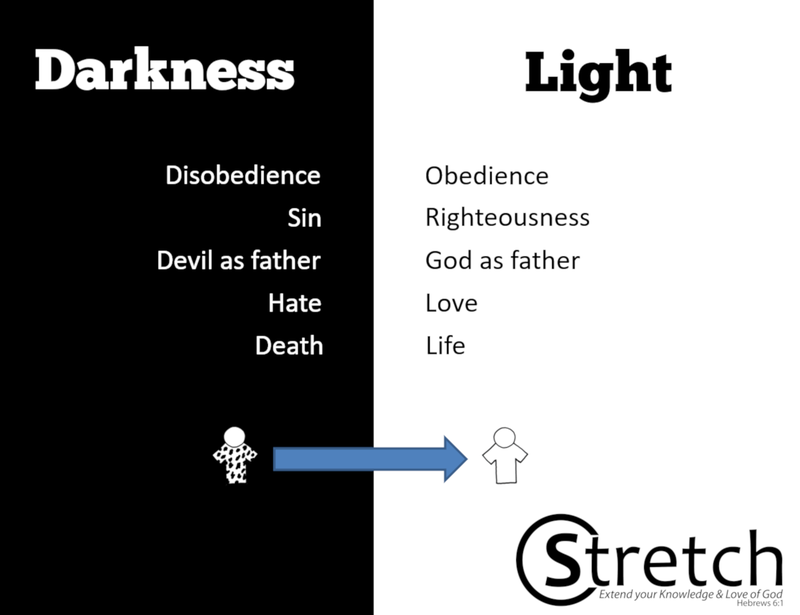 Christians often struggle with the doctrine of Predestination, both to understand it and to accept that it is both true and good. Besides, what about free will? 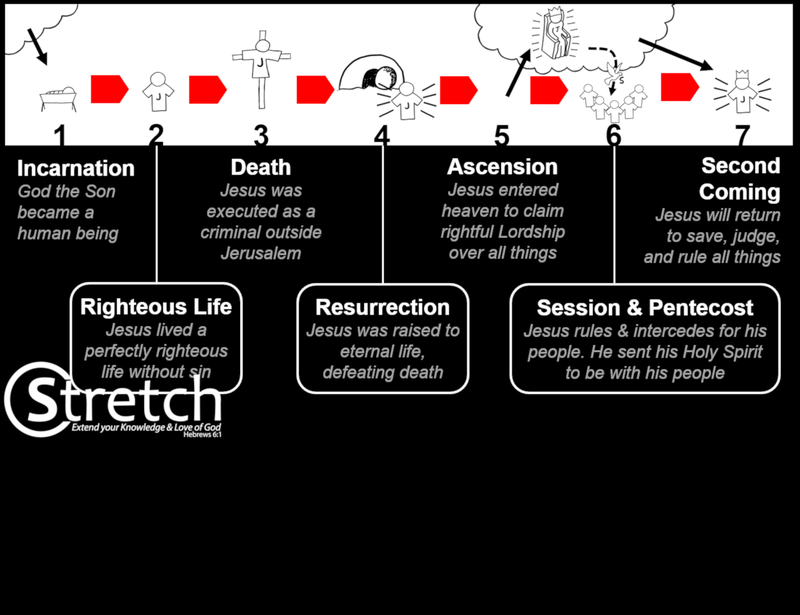 Does predestination mean that some people don’t have a chance to be saved? And how does this idea make a difference to my life? 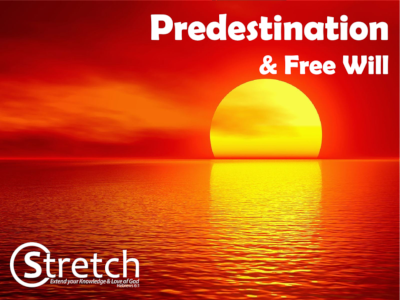 This seminar will look at what the Bible teaches on predestination and some of its implications. We’ll also take a deeper look at some of the predestination-related topics that we don’t usually analyse, such as ‘free will’, determinism and God’s sovereignty. The mission of Jesus Christ is at the heart of the Christian faith. He came down from heaven to save us. But how does salvation work? Why did he need to die? Why did he rise again? And what about Christ’s other actions? He became human, lived in perfect obedience to his Father, ascended into heaven, and he will return. What do these things have to do with salvation? This seminar aims to give Christians a richer view of what the Bible teaches about Jesus’ work to save sinners. This will help us to understand the gospel better and to praise God with more gratitude. Why is there Suffering? How can we help those who are Suffering? In this life, suffering is inevitable. However for many Christians this doesn’t make sense. How can a good God allow evil things to happen? Even more difficult than the question of suffering is the experience of it. We must be careful to know the difference between a question and a cry of pain if we are to help others. This seminar seeks to help Christians to engage the problem of suffering at both the intellectual and experiential levels. It covers what the Bible teaches about suffering and offers training on how to help others in the midst of it. 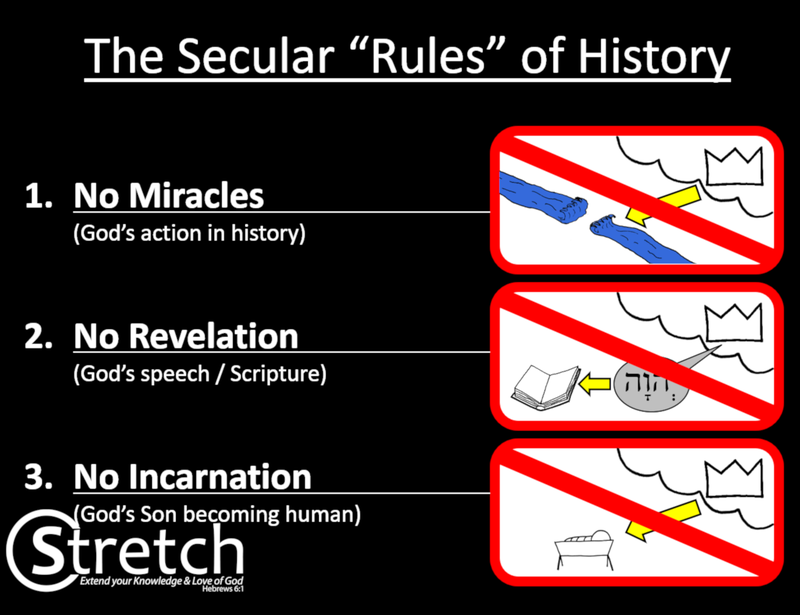 Christianity is an historical faith. It claims to be based on real events, especially the things that Jesus did. If the events taught in the Bible didn’t really happen then Christianity is false and worthless. So. 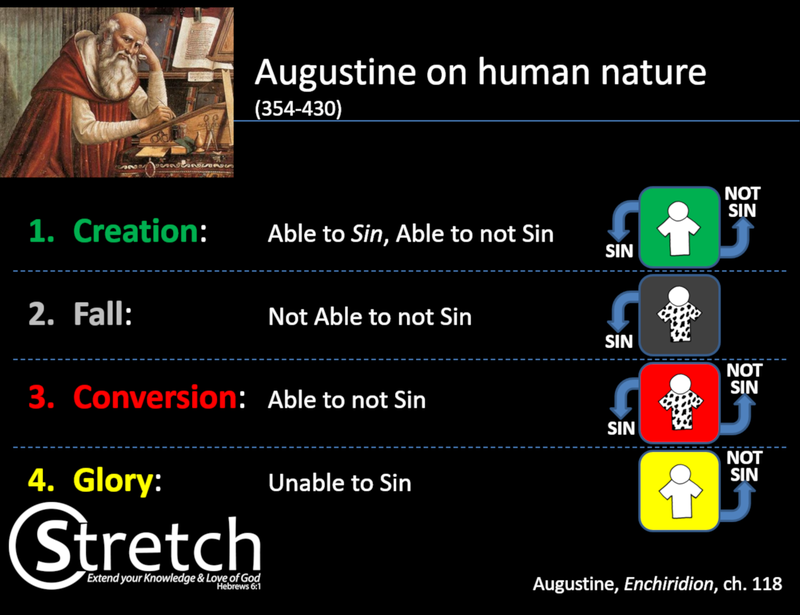 given the stakes, how does Christianity weigh up from a historical perspective? Can we trust what the Bible teaches? What historical evidence is there? 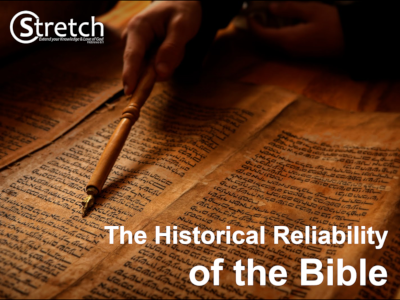 Has the Bible been changed over time? What books belong in the Bible? How do we know? This seminar will tackle these issues and challenge people to take the Bible’s claims seriously. Note: this seminar can be run as either an evangelistic event or as training for Christians (or both). Islam is the second largest religion in the world and the number of Muslims in Australia is growing. This seminar aims to help Christians become well informed on what Muslims believe and how to go about talking to them about the gospel. 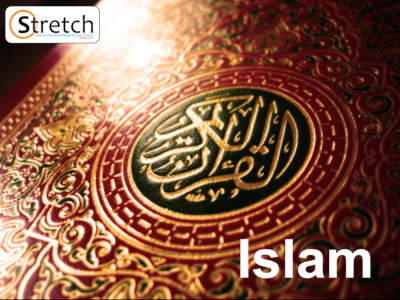 Issues covered include: What does Islam really teach? What does Islam teach about Jesus and Christianity? Do we worship the same God? Should we fear Islam? How do we evangelise Muslims? New Testament: Mark, Luke-Acts, Romans, Ephesians, Hebrews, James. 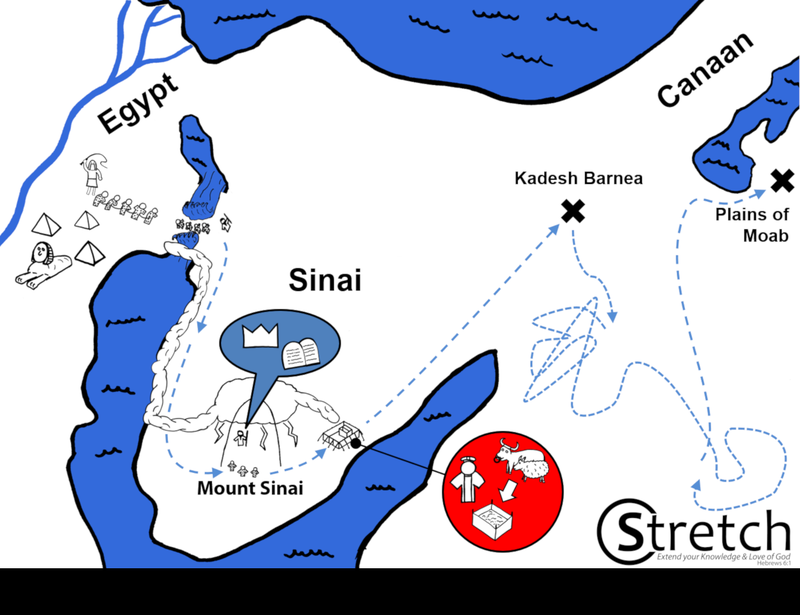 Old Testament: Exodus, Leviticus, 1-2 Kings, Isaiah, The Pentateuch (Genesis-Deuteronomy), Israel in the Land (Joshua-2 Chronicles), The Old Testament (overview). Please contact me if you are interested in a seminar on a part of the Bible that is not already on the list. 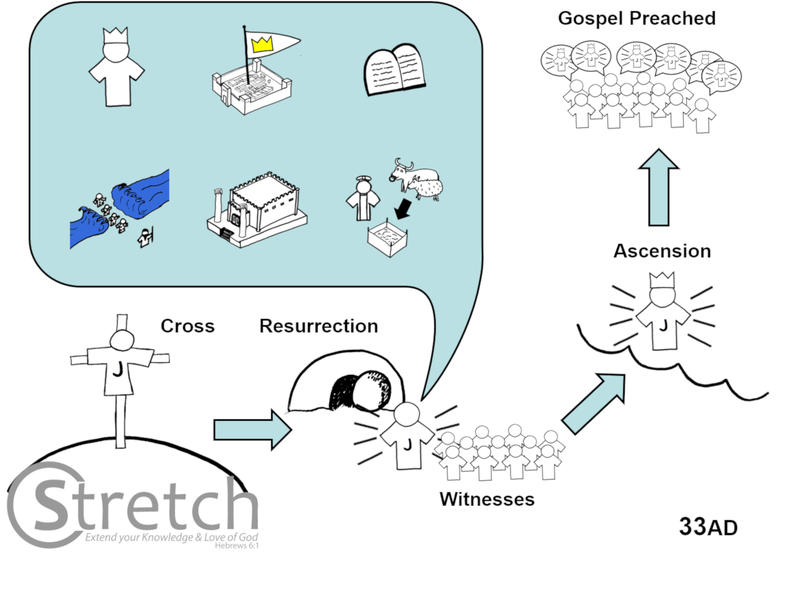 Part of my strategy for communicating big theological ideas simply and effectively is to use lots of visuals and clear handouts. 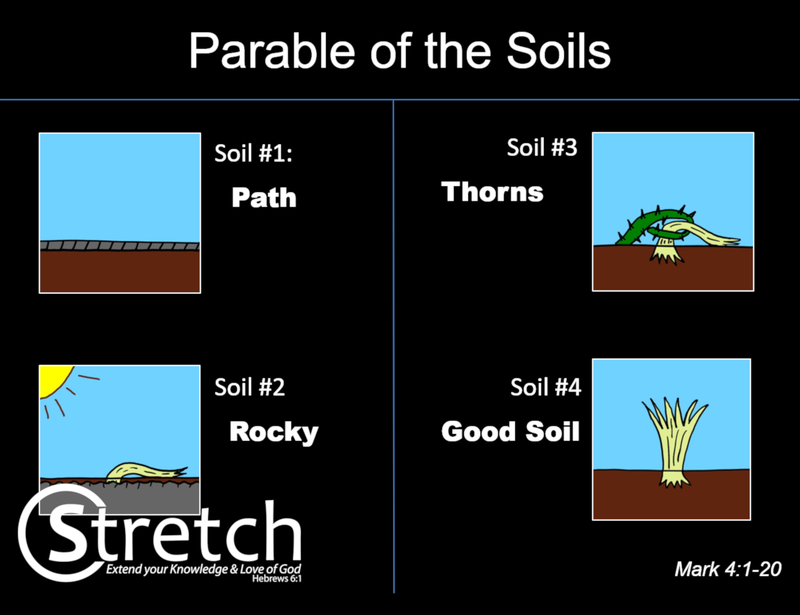 There is a lot of content in a Stretch seminar, but I work hard to make it easily digestible.